Vinod collapsed near Malad on his way to the Gateway of India during the early hours of Sunday morning. Remo D'souza's Dance + will also feature internationally famous dancers like Dytto, and Fik-Shun. Divyanka Tripathi and Vivek Dahiya talk about their Nach Baliye 8 win and the support of their fans, and dispel allegations about how the show was rigged. 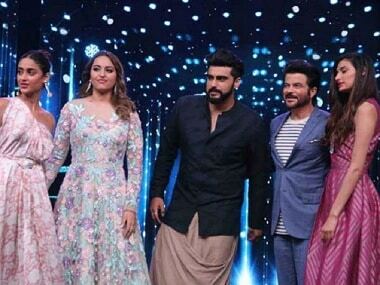 The finale of Nach Baliye will air today. 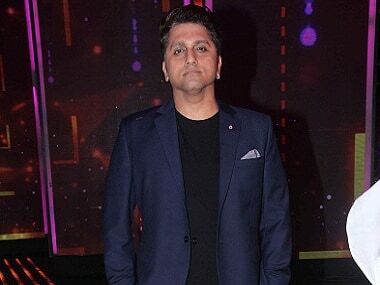 Here are the events leading upto the season finale of Nach Baliye 8. Bharti Singh and beau Harsh Limbachiyaa will have to miss the final episode due to Singh's sudden hospitalisation. Sing has been diagnosed with gallstones. 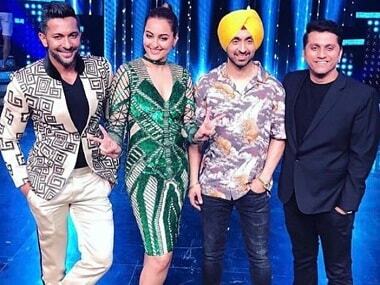 Diljit Dosanjh did the paper dance with Sonakshi Sinha on Nach Baliye 8. Shoaib-Dipika got elimated. Divyanka Tripathi and Vivek Dahiya's choreographer Vaibhav made Remo D'Souza and everyone else emotional on this episode of Nach Baliye 8.